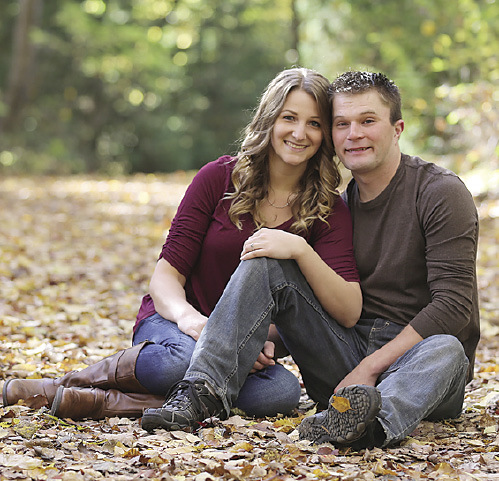 Dean and Colette McConnachie of Deckerville announce the engagement of their daughter, Kelsey McConnachie, to Brian Rutkowski, son of Randy and Karen Rutkowski of Ubly. 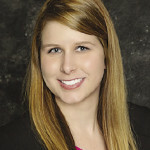 Kelsey is a 2014 graduate of Baker College with a Bachelor’s Degree in Health Service Administration and is currently employed at Deckerville Community Hospital. Brian is the co-owner of Designer Drywall working in the Thumb Area. The couple is planning an October 3rd wedding.